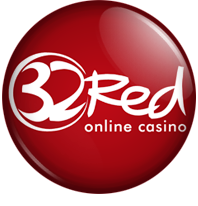 DividendMax»Company Coverage»Country:United Kingdom»Exchange:London Stock Exchange»Sector:Real Estate Investment Trusts»Company:Unite Group plc. UNITE is a UK-based group operating in the property sector. 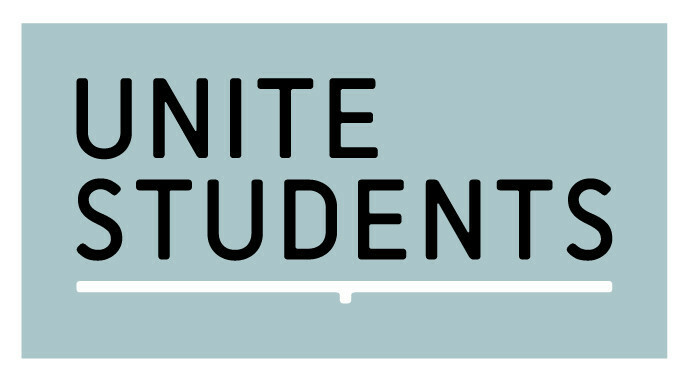 UNITE provides student accommodation throughout 24 of United Kingdom's strongest university cities and co-ordinates with a number of higher education providers and delivers direct renting services to students. UNITE aims to maximise dividend returns for stakeholders through taking advantage of established connections on the industry and a constantly expanding area of service.